The Van Gogh Museum opened its doors in 1973. 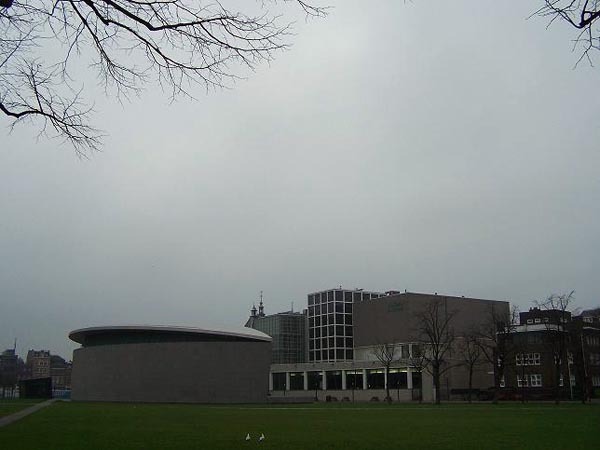 The museum was designed by the architect Gerrit Rietveld and the exhibition wing was designed in 1999 by the architect Kisho Kurokawa. 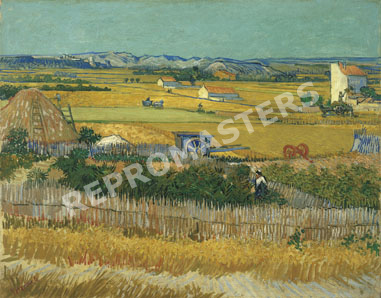 The museum collection is the largest Van Gogh collection in the world and contains more than 200 paintings, 500 drawings by him and 700 letters. 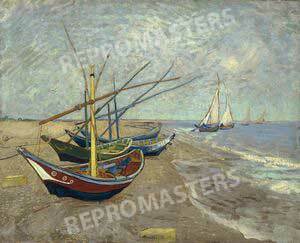 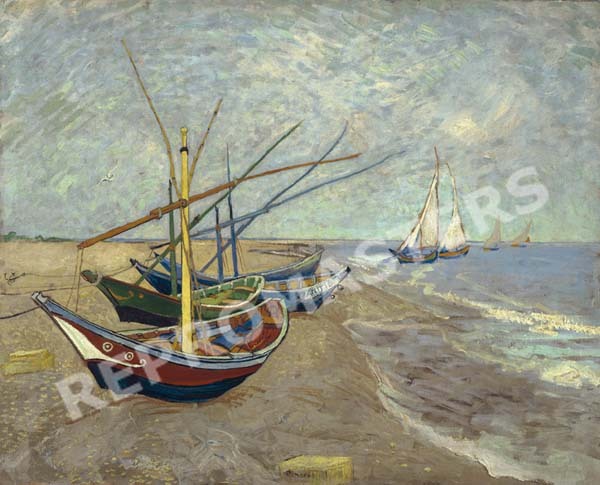 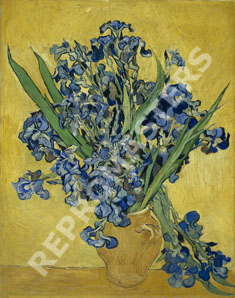 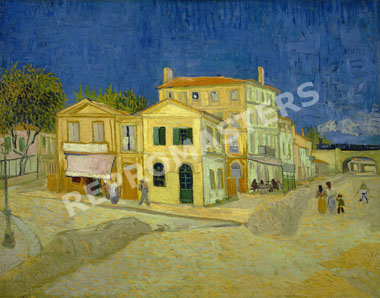 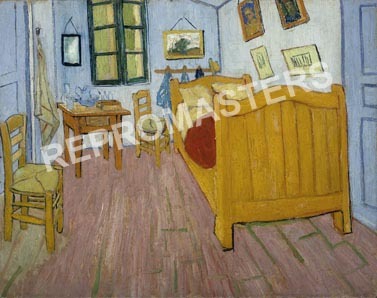 It also contains Van Gogh’s collection of Japanese prints. 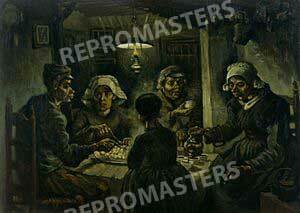 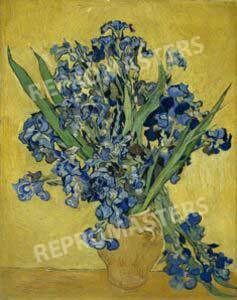 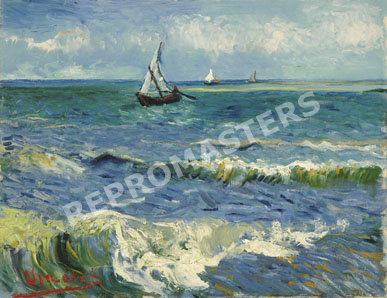 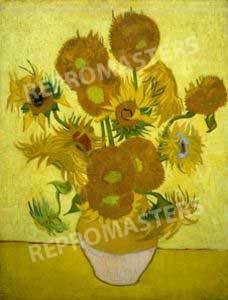 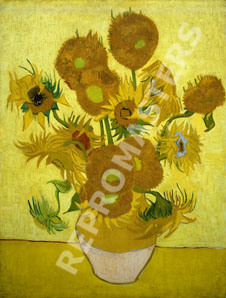 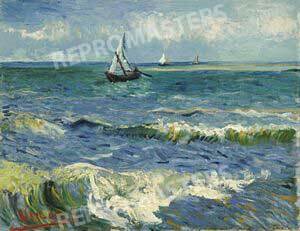 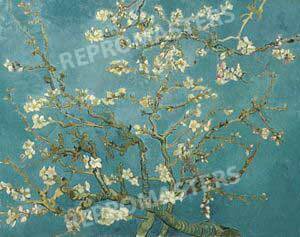 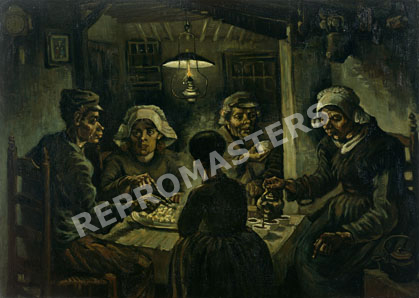 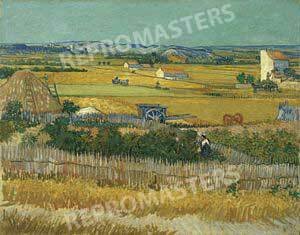 Repromasters signed a royalty agreement with Van Gogh Museum Enterprises BV in 2006 but did not prolong the lisence after several years. 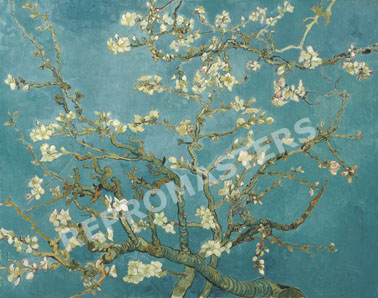 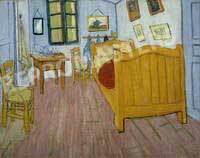 The Van Gogh Museum welcomes more than one million visitors a year.